Reason for choosing Luton Market: I choose to trade from Luton Market because of it’s bustling footfall. It is also in a great location inside The Mall. Sum up Luton Market in three words and why: Value, quick, and fresh. We serve people far more quickly than traditional restaurants, and we cook every order from scratch with fresh ingredients. What makes your business unique? 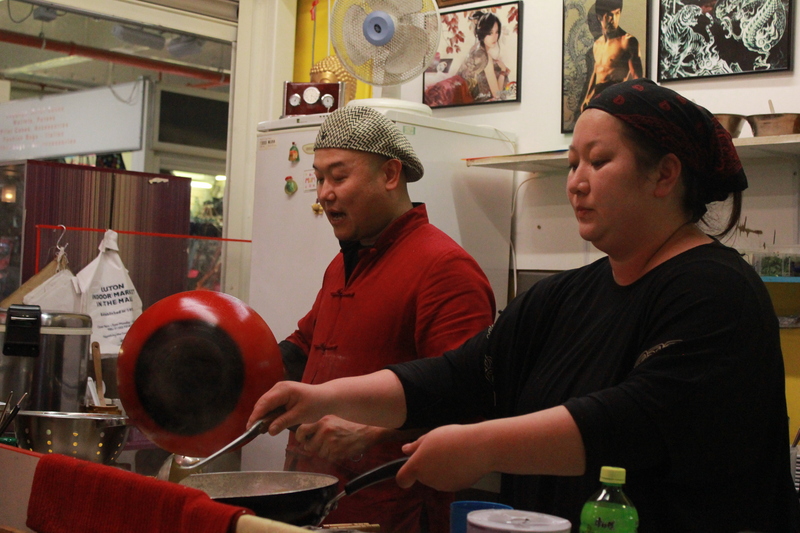 Giving locals a taste of Chinese and Mongolian cuisine. Like us on Facebook to stay up to date with offers on at the market! Luton Market is operated by Town and Country Markets, part of WMC Retail Partners Plc. Registered office: 21 Market Street, Wellington, Telford, Shropshire, TF1 1DT. Company registration number: 00636475.